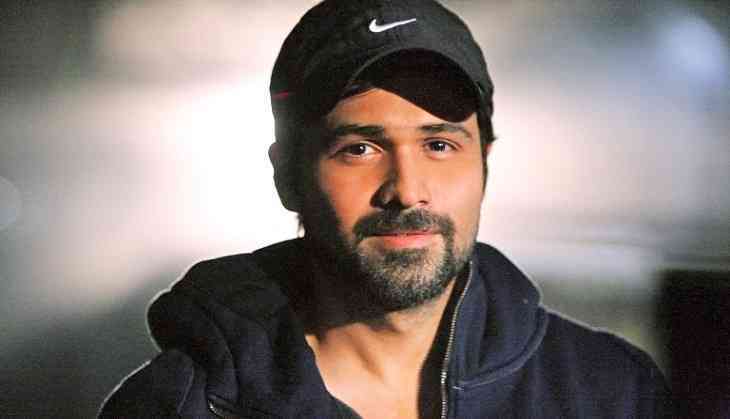 As "Awarapan" completed 10 years of its release on Thursday, actor Emraan Hashmi said that the crime-thriller was special to him. He tweeted: "A film that touched it all. Love, friendship, loyalty, divinity. A milestone for the entire team. #10yearsofawarapan." "Awarapan", directed by Mohit Suri, saw Emraan as a hitman who falls in love with a girl who teaches him to have compassion for others.